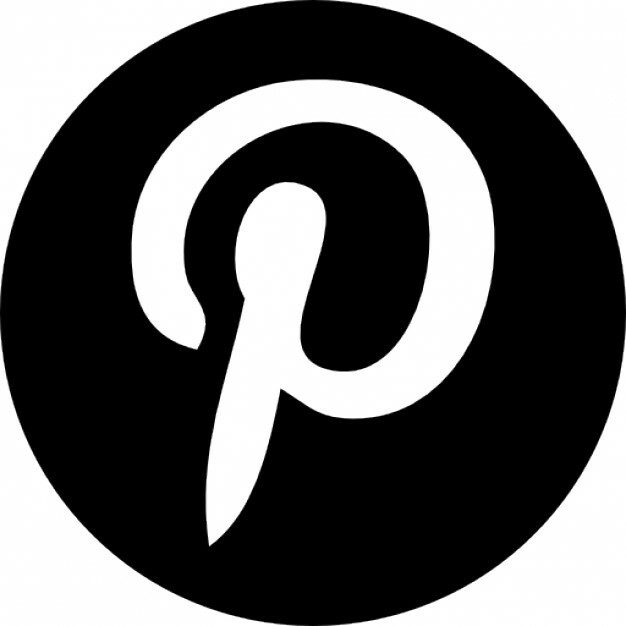 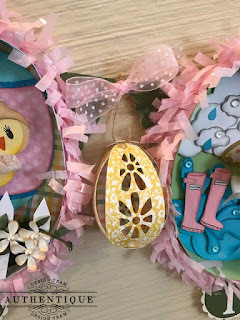 Today we are sharing Rebecca Lawther's amazing Eastertime Collection projects! 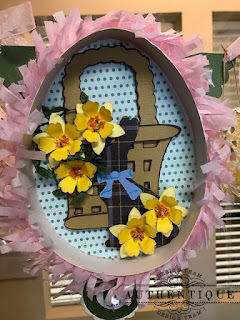 We have for you a fantastic Eastertime banner. 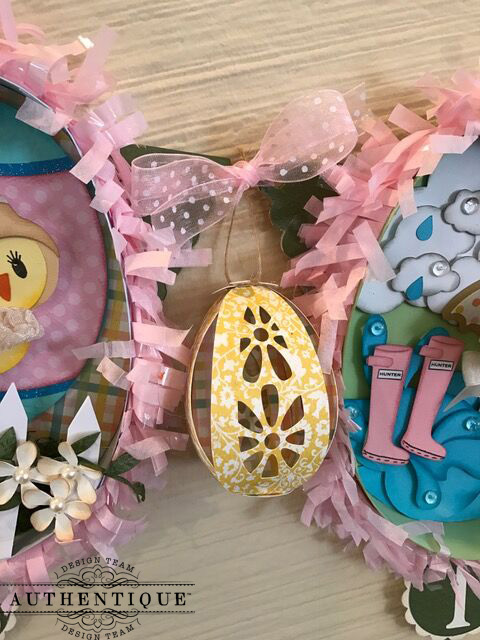 Each of the fantastic little eggs is full of little surprises! 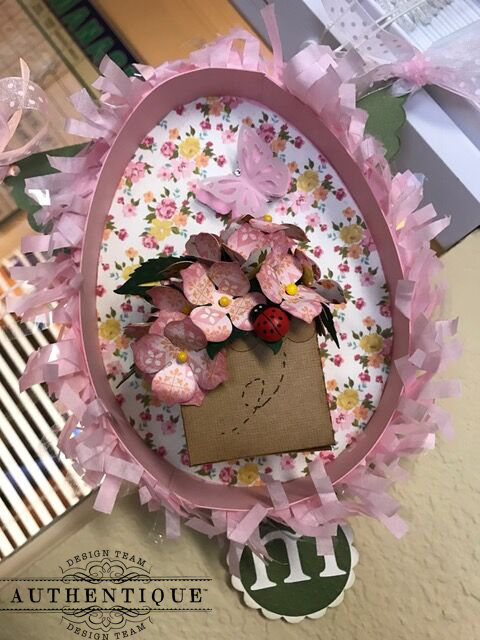 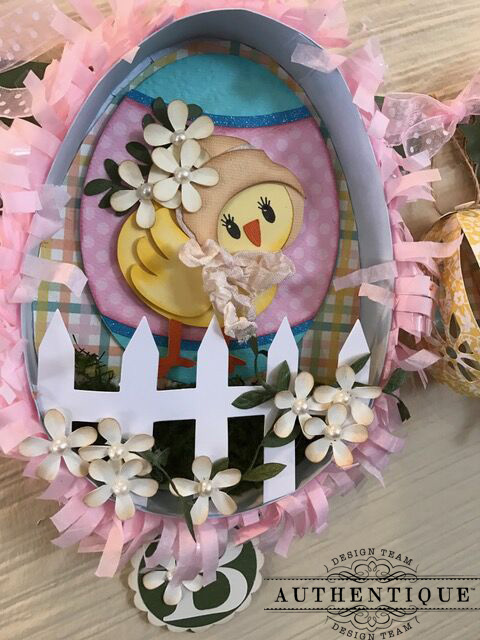 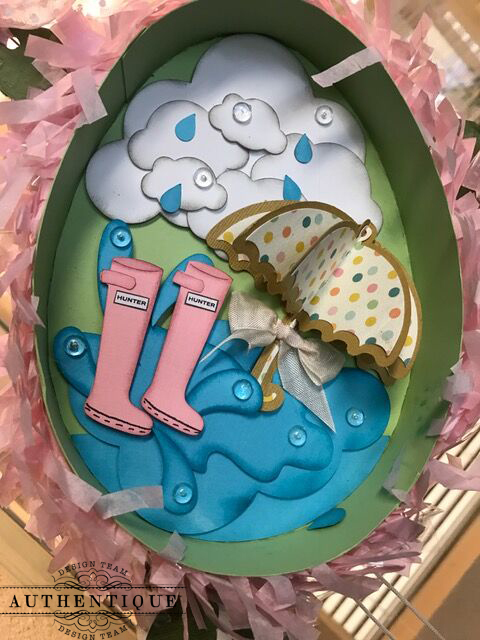 Between the fringed eggs, she put these gorgeous die-cut eggs created with various 12x12" papers from the Eastertime Collection. This egg uses Eastertime Three. My favorite of the eggs has the cutest pair of wellies and umbrella created with bits of Eastertime Five and cardstock. 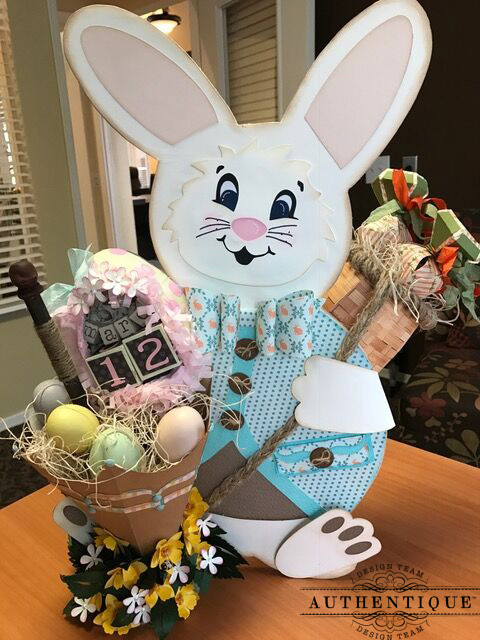 All of the details just make this banner such a great decor piece! 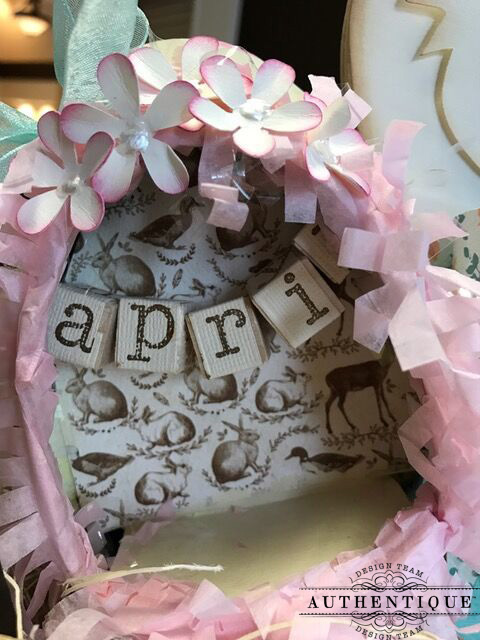 The other adorable project that we have to share from Rebecca is an amazing perpetual calendar created with various Eastertime Collection papers. The inside of the calendar has sweet neutrals using Eastertime Two and a cute banner with a type-font month. The bunny's outfit uses a combination of the A and B sides of Eastertime One, while the carrots he holds use both sides of Eastertime Two. The blocks that make up her perpetual calendar are created using pieces of Authentique's Spectrum Series. 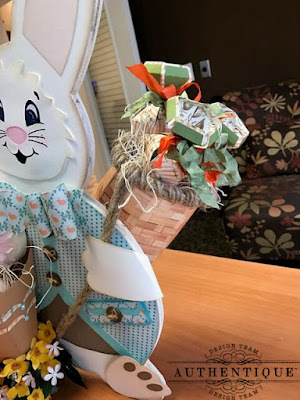 We will see you later this week as we continue our celebration of Easter, and share with you more projects using the Eastertime Collection. 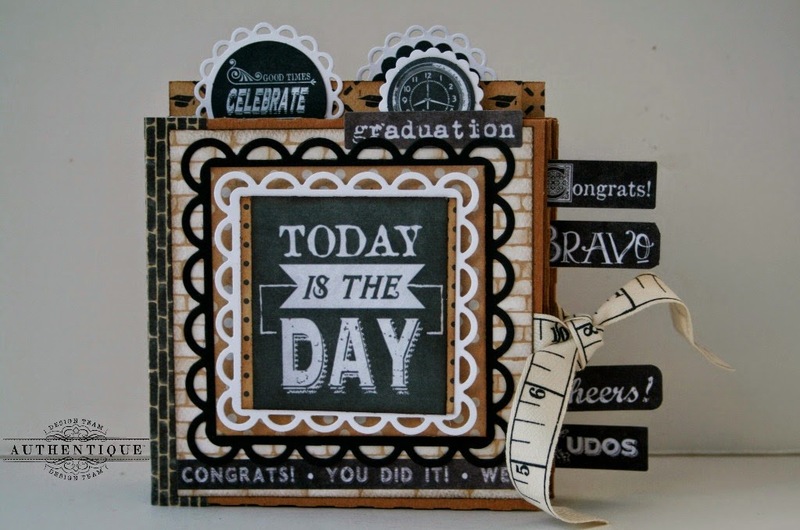 I love your beautiful banner with all the lovely vignettes! 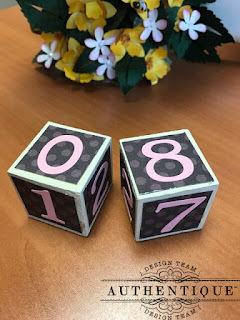 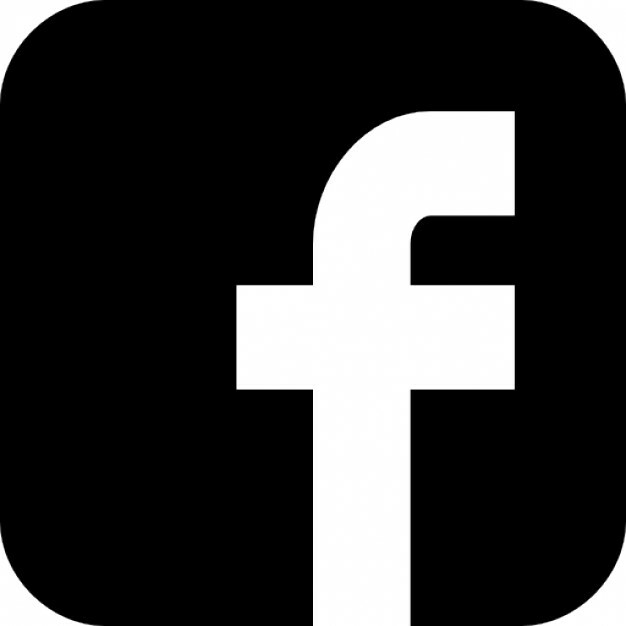 The perpetual calendar is just a delight!